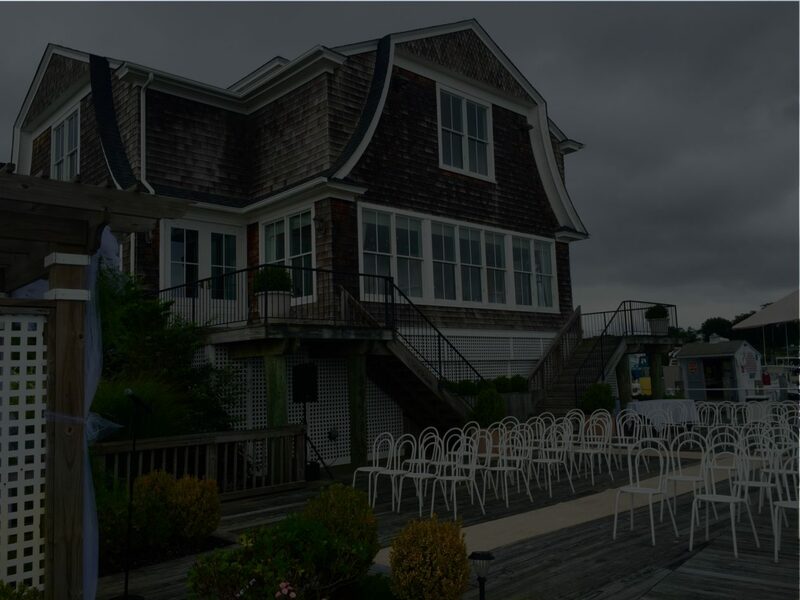 Trumpets At The Gate is voted one of Long Island’s finest, most elegant, white gloved service, waterfront wedding reception and catering/event facilities. Please call now for reservations if you would like your next wedding, party or event catered in the beautiful waterfront atmosphere offered here at Trumpets At The Gate. 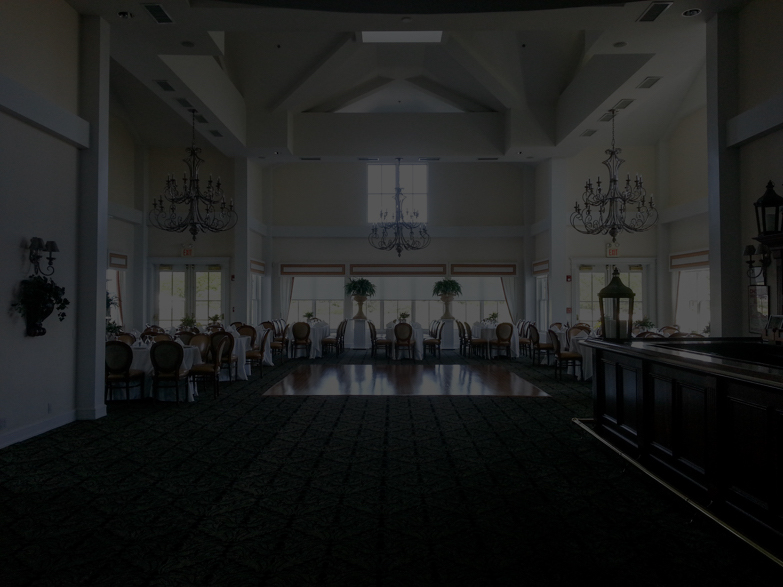 Trumpets At The Gate is voted one of Long Island’s finest, most elegant, white gloved service, waterfront wedding reception and catering/event facilities. 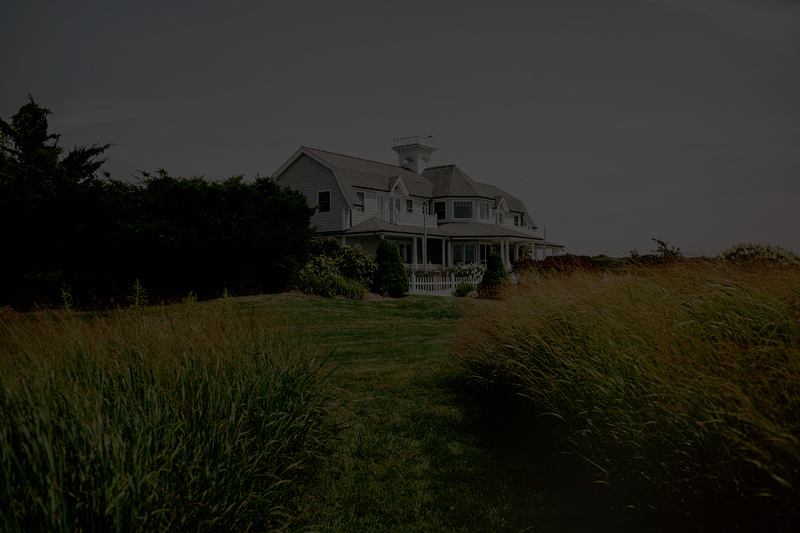 Located in Eastport, NY near the Hamptons in eastern Suffolk County, Trumpets At The Gate offers wonderful, high quality, picturesque white glove water view catering services with home cooked food for; wedding receptions, anniversary parties, bridal showers, engagements, corporate events, holiday gatherings and more. Please call now for reservations if you would like your next wedding, party or event catered in the beautiful waterfront atmosphere offered here at Trumpets At The Gate. Looking to plan your Wedding or Affair ? As you enter the welcoming atrium you will be taken away as it opens to the distinguished dining room adorned with prestigious chattels. You may toast in our intimate bridal suite, overlooking your guests from a captivating balcony at the cocktail hour. With mastery and tradition, you and your guests will receive exceptional, white gloved service as you warm your palettes with a multitude of culinary arts, delectable delights, and magnificent cuisines prepared by our master chef and served in our distinguished dining room which features magnificent open spaces, radiant chandeliers, and cathedral ceilings. After dining, your guests can enjoy an enticing ballroom with brilliant wood floor, a warm and enchanting fireplace or the grand tastings bar. Trumpets At The Gate is an ideal destination for showers, engagements, corporate events, holiday gatherings, and all types of receptions. With tranquility and a feeling of nobility, you and your guests will experience an affair will be impressed with elegance in the minds and hearts of you and your guests for decades. Harboring beautiful landscapes with captivating grounds and the ambiance of nature’s most enticing water views, this stately and unique venue is flawless with magnificent spaces, captivating balcony, and distinguished dining room, which features radiant chandeliers, cathedral ceilings, a warm and enchanting fireplace, enticing and open ballroom, grand tastings bar. At Trumpets At the Gate, you and your guests will enjoy a multitude of culinary arts and magnificent cuisines, accompanied by the finest wines and spirits, and desserts. With years of tradition and experience, our chef specializes in intercontinental influences and prepares all cuisines on-site daily. With endless choices for your multi-course dining, your selections can include beautifully adorned salads, soups, rare fish, pre-eminent echelon meats, specialty poultry, and satiable desserts. Our prices include dining selections, top shelf liquors, wines, desserts, and cakes. Our culinary arts has received raves from our patrons and their guests. “All of our thanks for what was truly a perfect wedding. Our guest were so complimentary and we whole-heartedly agree. A spectacular setting, outstanding service and delicious food! We were also told that our ceremony was like something out of a movie and that it was the best wedding cake ever served. From start to finish, it was an incredible wedding and we couldn’t have been happier. Thank you for your outstanding attention to detail and customer service.